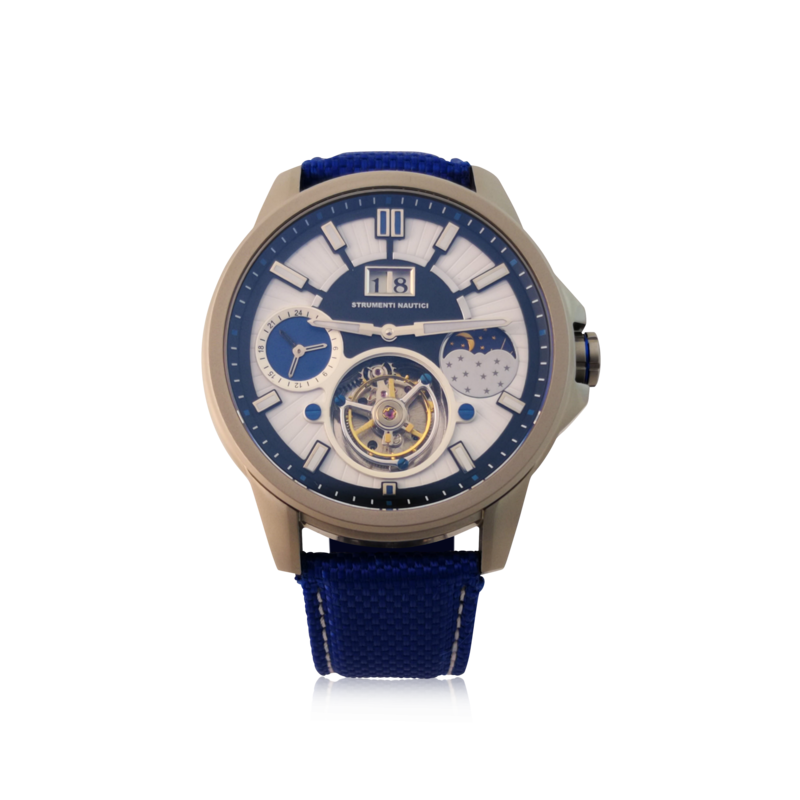 Limited edition stainless steel men’s Strumenti Nautici watch with an automatic Tourbillon movement, model #SNS06.00.082. 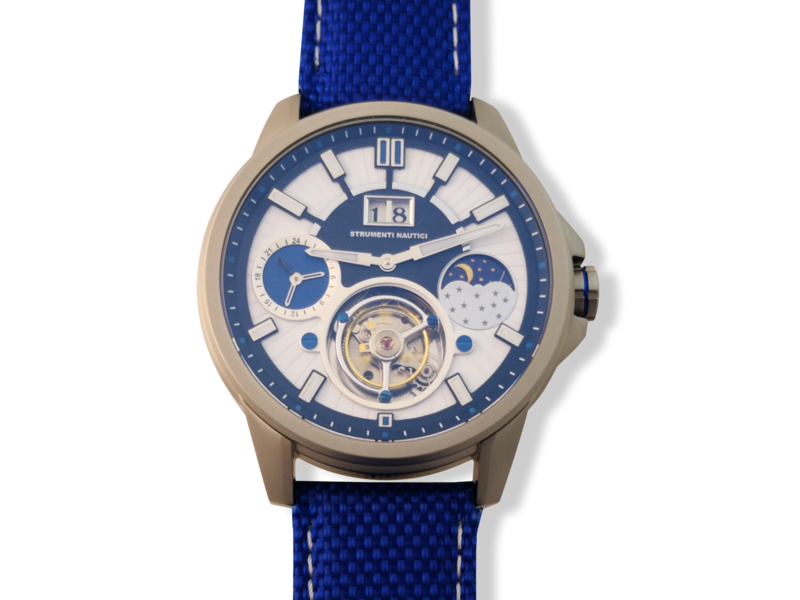 Open tourbillon Azzurri Bianco dial in silver and blue. 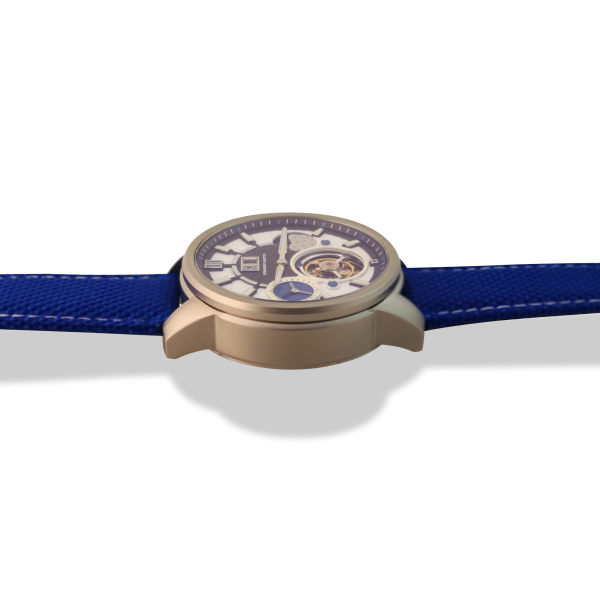 Complications include self winding automatic Tourbillon movement, AM/PM indicator, big date window, and 24 hour indicator. 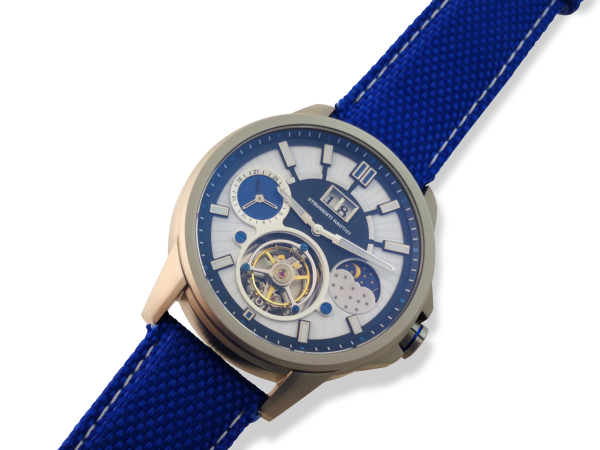 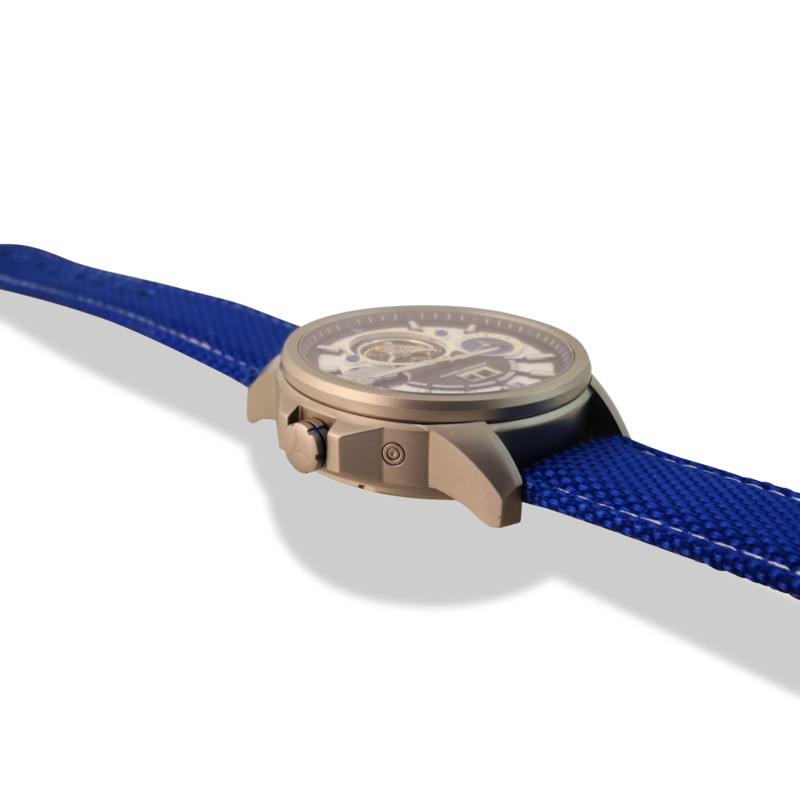 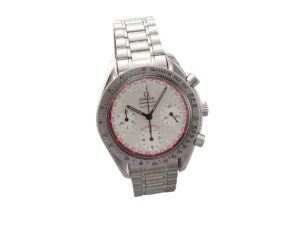 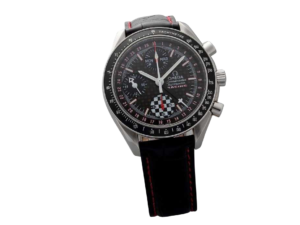 The diameter of the case is approximately 46mm. It’s water resistant up to 200m / 660ft.